Pierre Boulez, one of the pre-eminent conductors and composers of modern times, died yesterday at his home in Germany. In Cleveland, his loss is deeply felt by members of the Cleveland Orchestra as well as audience members who attended his performances at Severance Hall over the course of almost 50 years. WKSU’s Vivian Goodman has a remembrance. Boulez made his American orchestra debut in Cleveland at the invitation of George Szell in March of 1965. Four years later, Szell made him the orchestra’s first principal guest conductor, and after Szell’s death in 1970 Boulez served for two seasons in Severance Hall as musical advisor. Last season, in celebration of Boulez’s 90th birthday, the Cleveland Orchestra presented a video about him, and Music Director Franz Welser Most paid tribute. In one of three programs honoring Boulez last season, the orchestra performed Arnold Schoenberg’s Pelleas and Melisande. It was a tribute to Boulez’s life-long support of works that challenged the old norms of classical music. Boulez was a great champion of Schoenberg as well as other avant garde composers. He told me during an interview at Severance Hall in 1985 that he didn’t care if audiences felt disturbed by new music. Often described as the bad boy of classical music, Boulez was an unabashed radical. He made headlines several years ago when he was put on a terrorist watch list after suggesting that all the opera houses should be burned down. It didn’t phase him, and he stuck to his principles, despite occasional rude treatment. Cleveland-based classical music critic Charles Michener was in the audience for a 2001 concert in New York when Boulez led the London Symphony Orchestra in one of his own compositions. New York Times critic Harold Schonberg once wrote that Boulez “lacked heart.” That his approach was too scientific. Boulez did promote scientific innovation including electronic music as director of a research institute in Paris. President Georges Pompidou founded it for him.In our 1985 interview Boulez said the music world needed innovation. Most of his more than 200 performances with the Cleveland Orchestra included challenging music, but in Cleveland his approach was well received, and the admiration was mutual. Boulez talked about the orchestra’s sound through the years during our interview at Severance Hall. 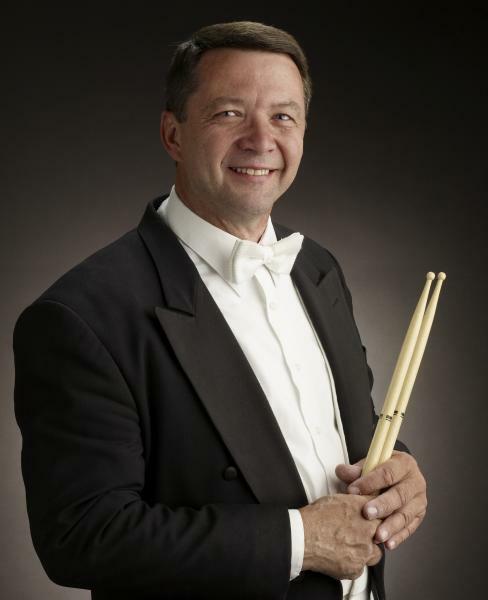 Cleveland Orchestra percussionist Don Miller, now in his 44th season with the Cleveland Orchestra was a personal friend of Boulez. He believes Boulez left the orchestra a great legacy. Miller also credits Boulez with improving audiences by opening their minds. Pianist Pierre Laurent Aimard, another frequent guest of the Cleveland Orchestra, often collaborated with Boulez. The pianist was 19 when they first met. Aimard told me a few years ago that Boulez would be remembered by musicians not only as a genius. During the 2013-2014 season the Cleveland orchestra awarded Pierre Boulez its distinguished service award, recognizing his extraordinary service to the Cleveland Orchestra.